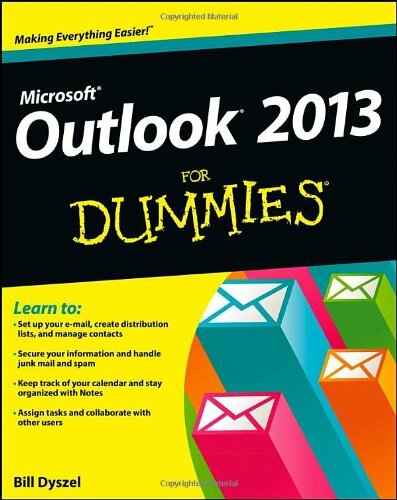 My work Email was recently upgraded from Microsoft Outlook 2007 to Outlook 2013. 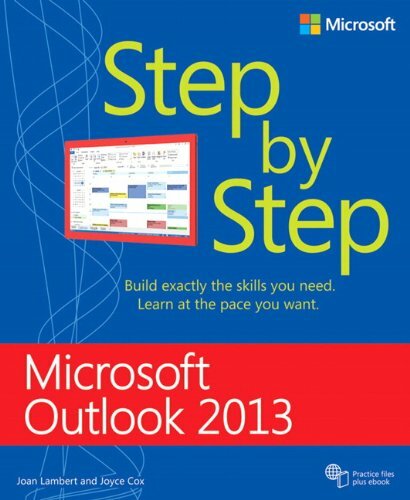 As part of my upgrade to Outlook 2013, I noticed a new feature called Outlook Quick Steps. 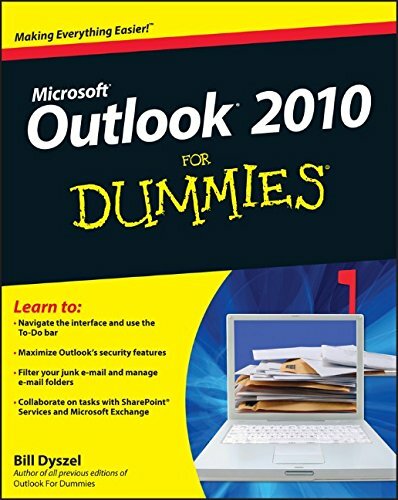 Outlook Quick Steps, which was introduced in Microsoft Outlook 2010, is a handy feature that allows you to automate repetitive tasks in Outlook. Think of them as an automated way to perform a multiple series of individual steps in Outlook. Moving emails to a specific folder, adding a follow-up flag, and marking them as “read”. Selecting a group of emails, forwarding then to a distribution list, and then deleting the original Emails. Create an Email that goes to your manager, automatically add a specific category, and move it to a specific folder. Any time you find yourself doing the same series of steps over and over in Outlook, this is a prime candidate for using the Quick Steps feature! And for those that love using “keyboard shortcuts”, you can also assign custom “shortcuts” to your Quick Steps as well! Where do you find Quick Steps? You will notice that Outlook displays your six most recent Quick Steps. You can use the little “up” and “down’ arrows on the side of the Quick Steps gallery box to access additional Quick Steps. Move to - Moves a message to a specific mail folder and marks it as “read”. To Manager - Forwards a message the message to your manager. In some Outlook environments, you manager’s name may be automatically detected, otherwise, you will need to select it for the “To” box. Team E-mail - Forwards a message to all members of your team. In some Outlook environments, you team members may be automatically detected, otherwise, you will need to select them for the “To” box. 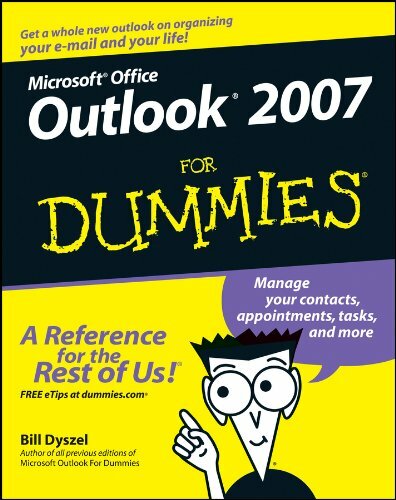 Done - Moves a message to a specific mail folder, marks it as “complete”, and marks it as “read”. Reply & Delete - Opens a “reply” to the selected message and “deletes” the original at the same time! Create New – Allows you to create your own Quick Steps. However, you need to configure several of these to make them work, such as by selecting folder names or your manager name. How do you create a new Quick Step? Provide a name for your Quick Steps. Choose the “action” you wish to perform. Continue to “Add Action” to perform as many steps as you require. You can optionally also set a “shortcut” key and a “tooltip” (text that displays when you hover the mouse over it) for your Quick Steps. In the example above, I move items to my budget folder, flag them for next week, and mark them as read. How do you modify an existing Quick Step? Select the “Manage Quick Steps” button that is at the bottom, right of the Quick Steps Gallery. The “Manage Quick Steps” box will display with all of your existing Quick Steps. You now have the option to “Edit”, “Duplicate”, or “Delete” an existing Quick Steps, as well as an option to create a “New” Quick Steps. How do you use a Quick Steps? Just select your Email (or multiple Emails). Click the “Quick Steps” you wish to run from the “Quick Steps Gallery". The actions you defined will be automatically applied against the Emails! If I select “@Budget” from the Quick Steps Gallery, any Emails I have selected will have these actions applied to them. Quick Steps is one of those very useful, but little known Microsoft Outlook Features that can help to make you a more effective Email practitioner. It is similar in concept to Outlook Rules for automatic folder filing. With just a little bit of set-up ahead of time, you can automate a number of tasks and greatly reduce the time to perform repetitive actions as part of your Inbox triage and processing activities. 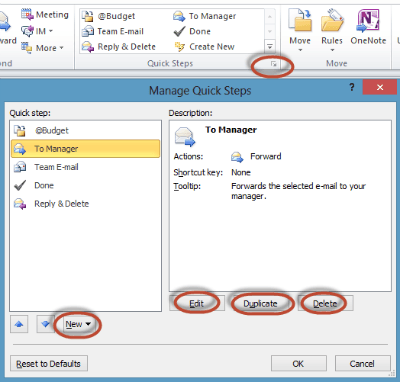 Do you know about Outlook Quick Steps ? What do you use them for ? Please feel free to provide your comments below!